The Totus Tuus parish summer catechetical program, a week-long “parish mission” for Catholic youth in the 1st through 12th grades, is dedicated to proclamation of the Gospel and promoting the Catholic faith through evangelization, catechesis, apologetics, Christian witness, the sacraments, Marian devotion, and Eucharistic worship. Totus Tuus accomplishes this by taking college students and seminarians to engage the youth of the parish with skits, songs, games and inspiring, interactive teaching. Totus Tuus instructs young people in the basic tenets of the Catholic faith to cultivate both a firm intellectual grounding and a solid personal relationship with Christ. Totus Tuus demonstrates that one can be a faithful, practicing Catholic and still have fun! 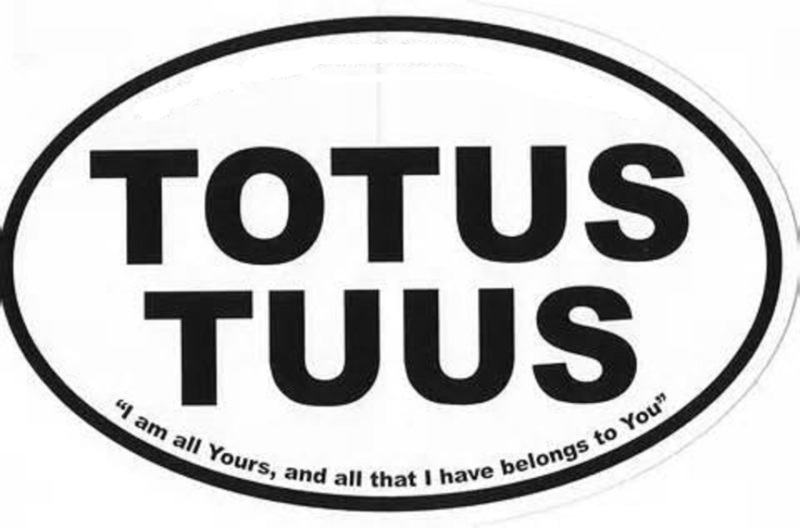 Totus Tuus, a Latin phrase meaning “totally yours,” was the motto of St. John Paul II. Taken from St. Louis de Montfort’s work, True Devotion to Mary, it signifies our desire to give ourselves entirely to Jesus Christ through the hands of our Blessed Mother Mary. It also expresses our effort to give all that we have to every young person we encounter. Totus Tuus seeks to inspire in young people a true longing for holiness, a deep desire for daily conversion, and an openness to their vocation by challenging them to give themselves entirely to Jesus Christ through Mary and by continually strengthening their prayer lives in imitation of Her.